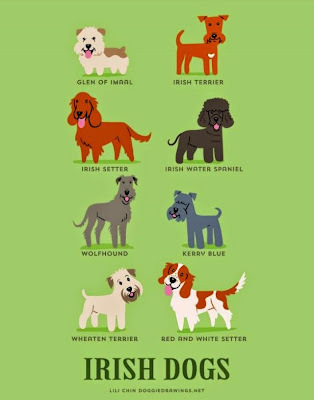 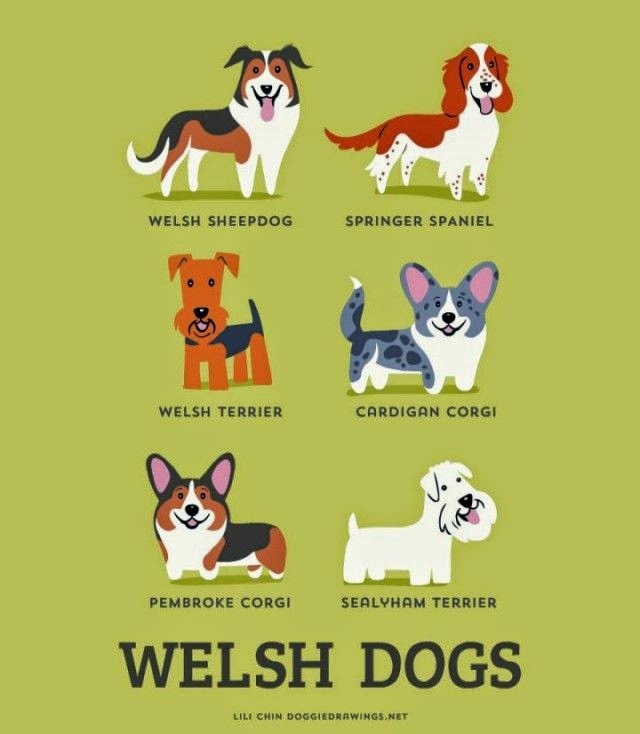 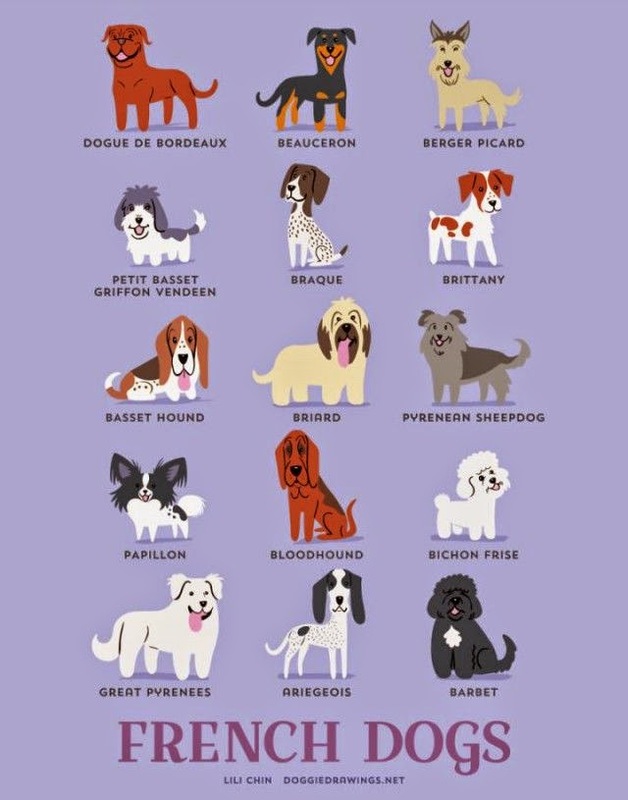 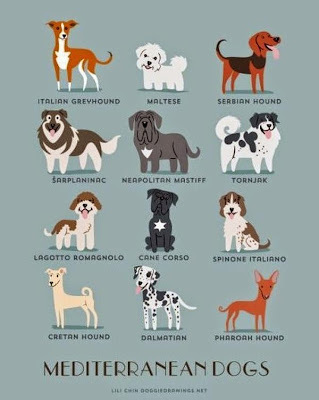 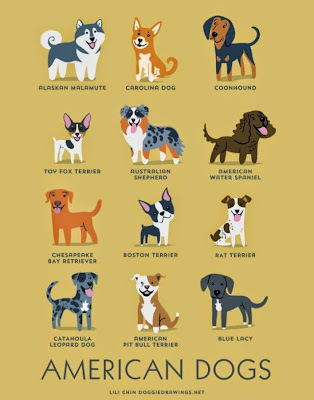 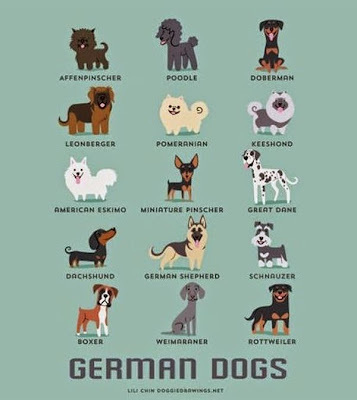 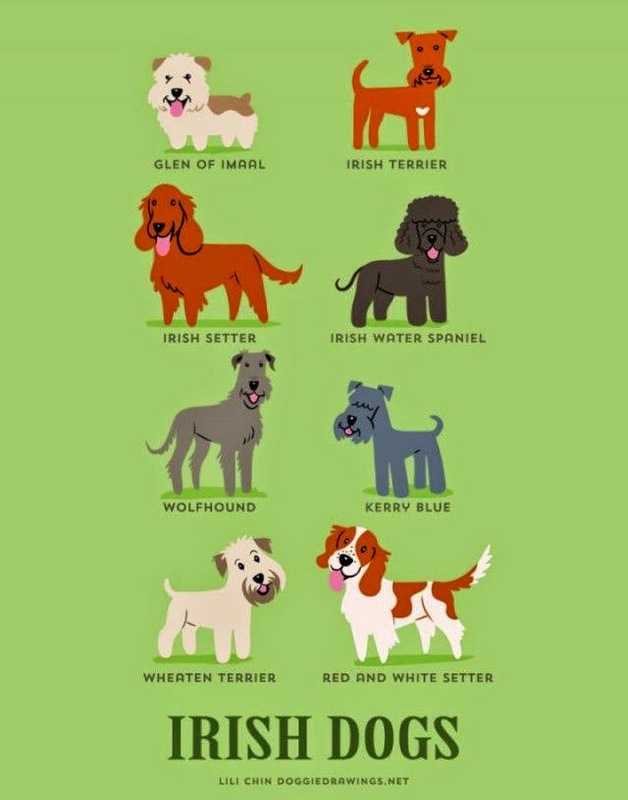 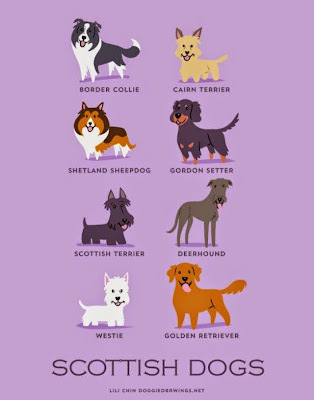 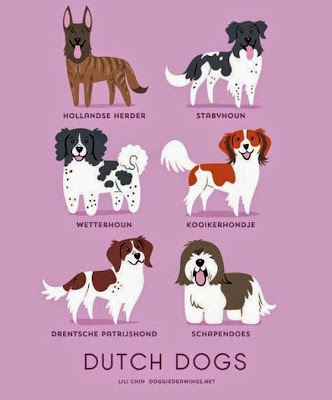 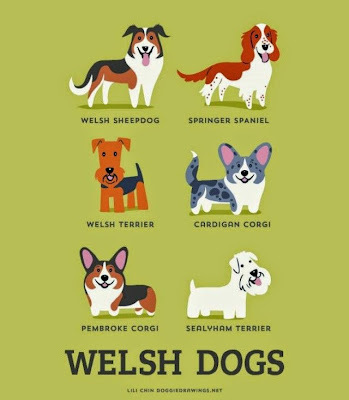 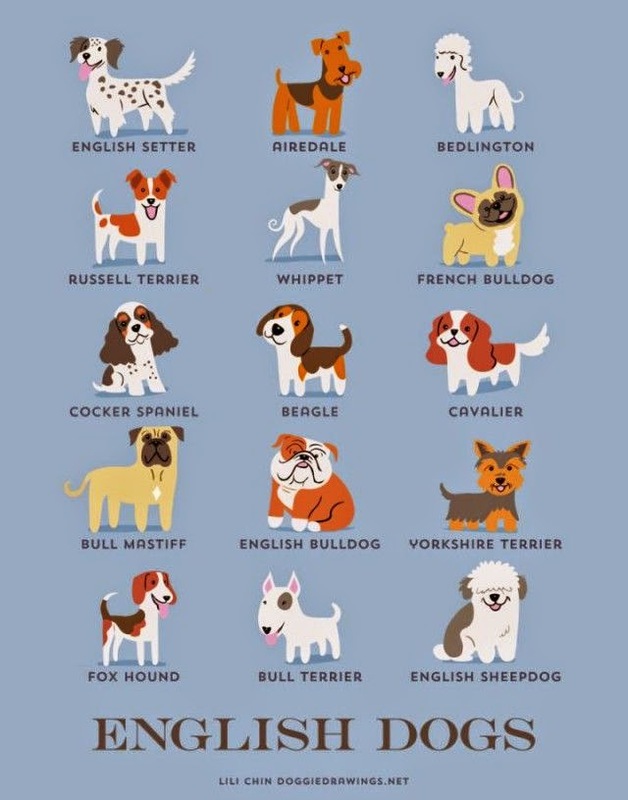 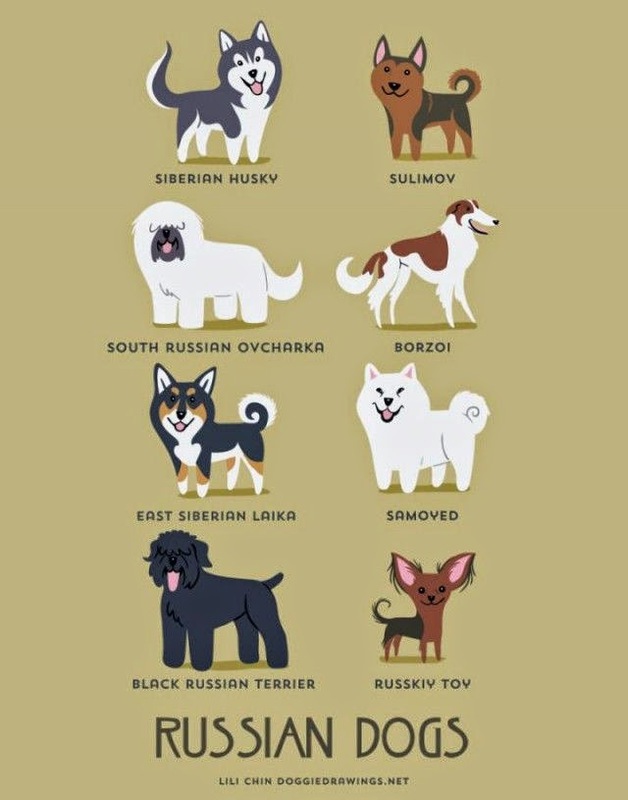 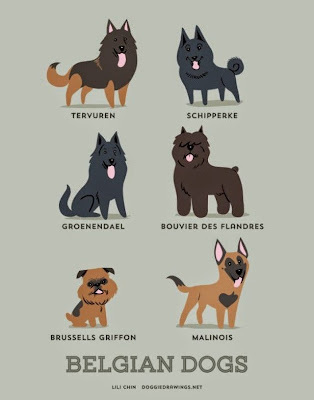 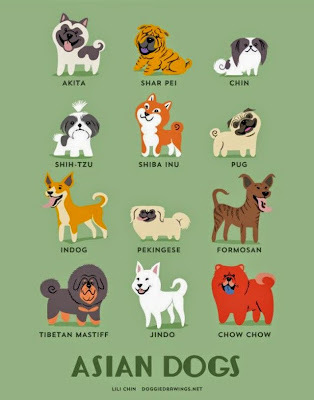 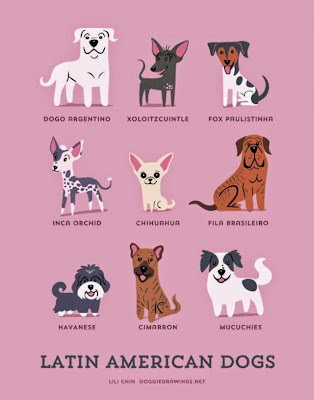 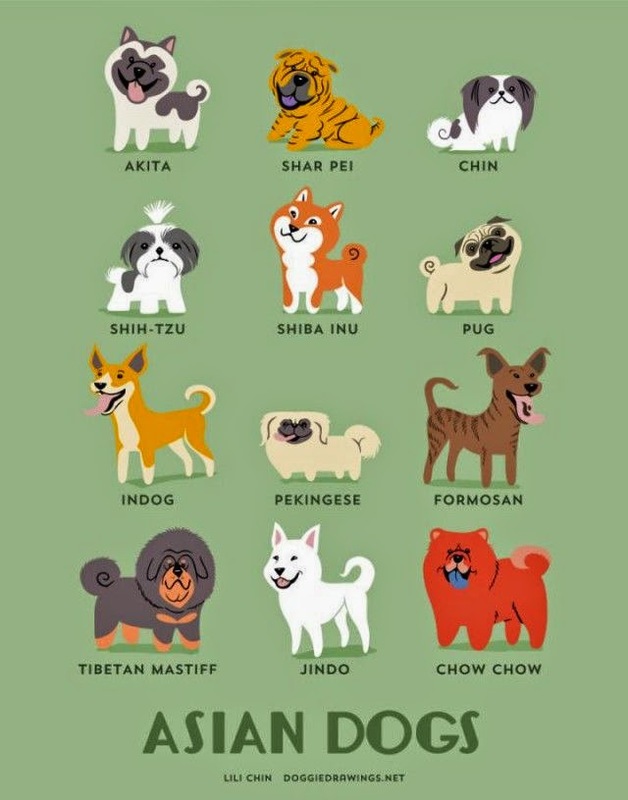 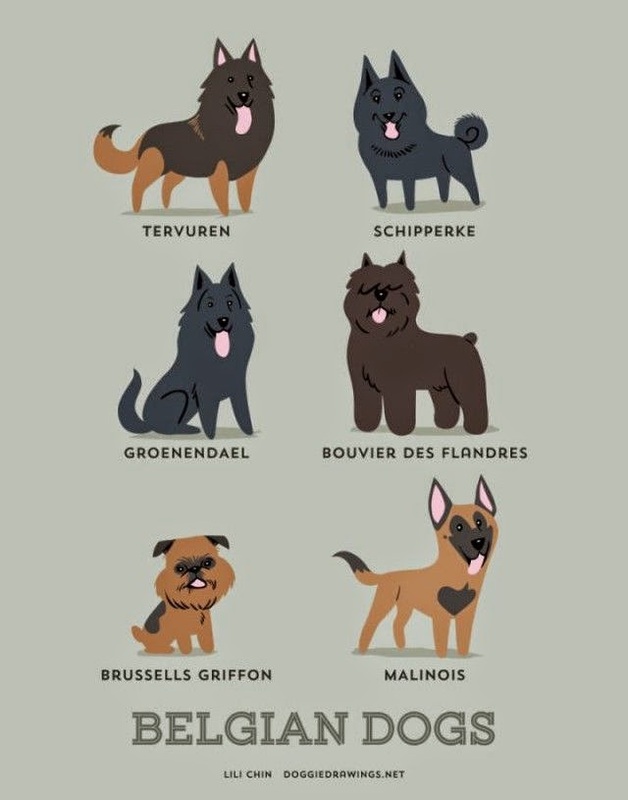 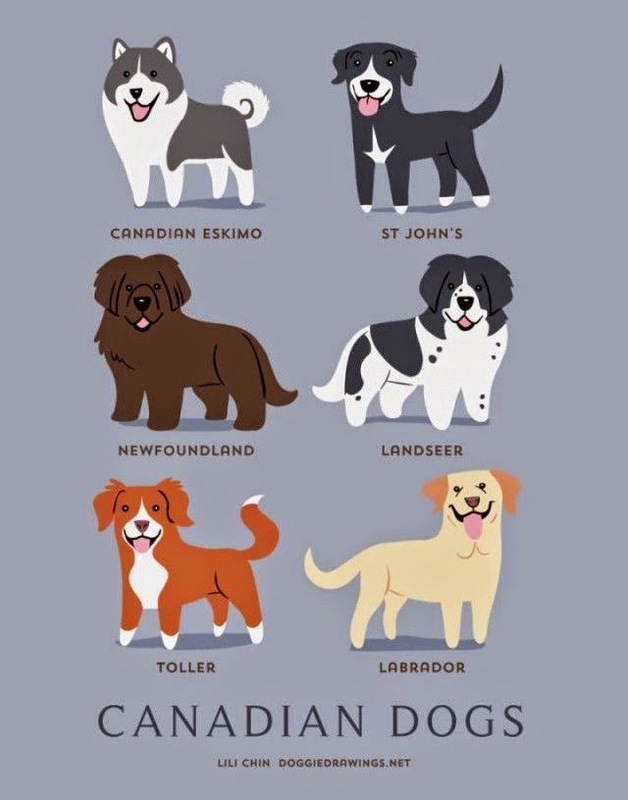 Do you know what nationality your dog is? 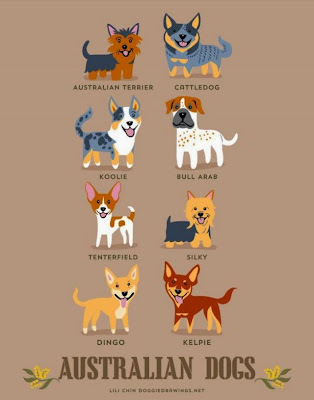 Are you unsure? 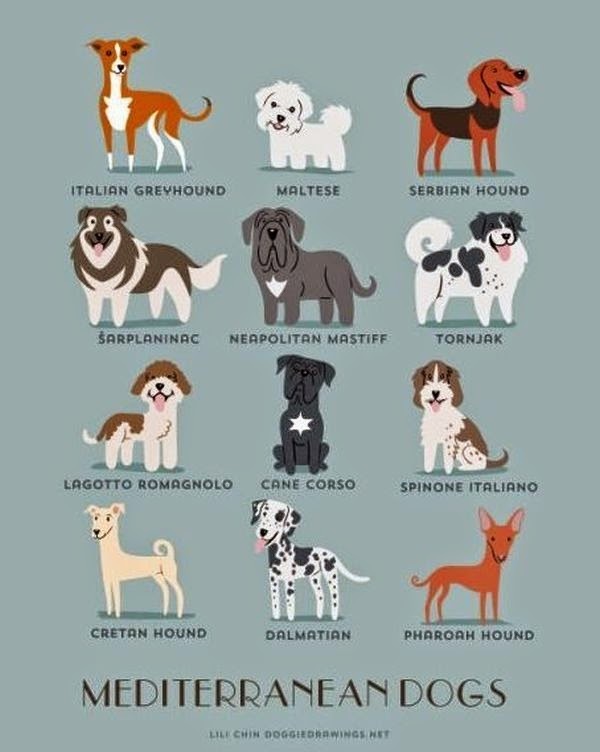 These pictures should help you figure it out.